The Alpine Touring revolution is on! 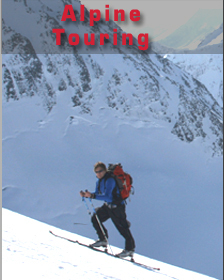 Light, strong, modern Alpine Touring ski equipment provides the ultimate access to all ski venues. From Alpine- Lift served to the most remote powder stores in the Backcountry. Beginning Alpine Touring skiers will discover the ease of “crossing over” from lift served (in bounds only) skiing to everything inaccessible to traditional downhill equipment. A new out of bounds experience awaits as you take your parallel skiing to a new world of enjoyment. If you’re looking to avoid the crowds, stay in shape, and experience snow and the mountains in a new way, Alpine Touring is your new ride. 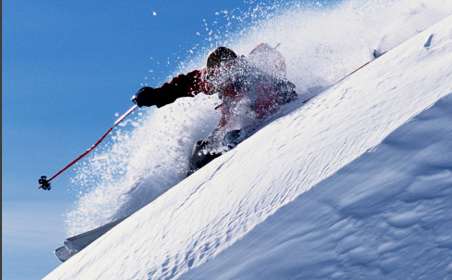 Norpine will properly outfit you for a safe and enjoyable "out of bounds" ski trip.